Here’s another reason to become a member of the Missouri Whiskey Society. Gamlin Whiskey House’s new “One and Done” whiskey list features a selection of whiskeys that are almost gone — and won’t be back! They’re down to the final pour on several great spirits, including Glenfiddich 26, Compass Box Circus, Buffalo Trace Experimental Wheated Bourbon 2017 and more. The “One and Done” whiskey list is available exclusively to MWS members. Want to help kill these bottles? Please bring your member coin with you to view the menu. Whiskeys available for purchase on a first come, first served basis. 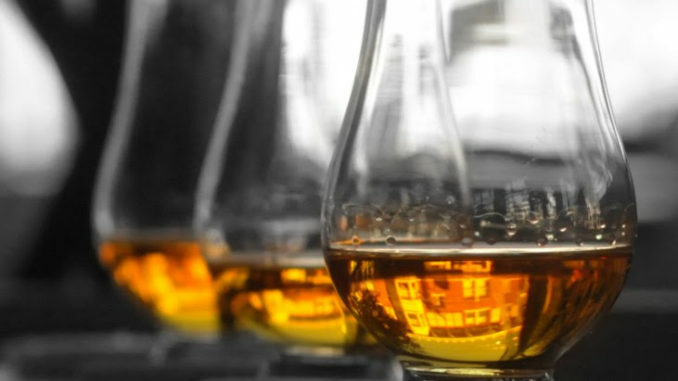 Established in 2014 at Gamlin Whiskey House in St. Louis’ famous Central West End, the Missouri Whiskey Society is an illustrious group who is passionate about the world of whiskey. Their mission is to have fun while learning more about every aspect of our favorite spirit.